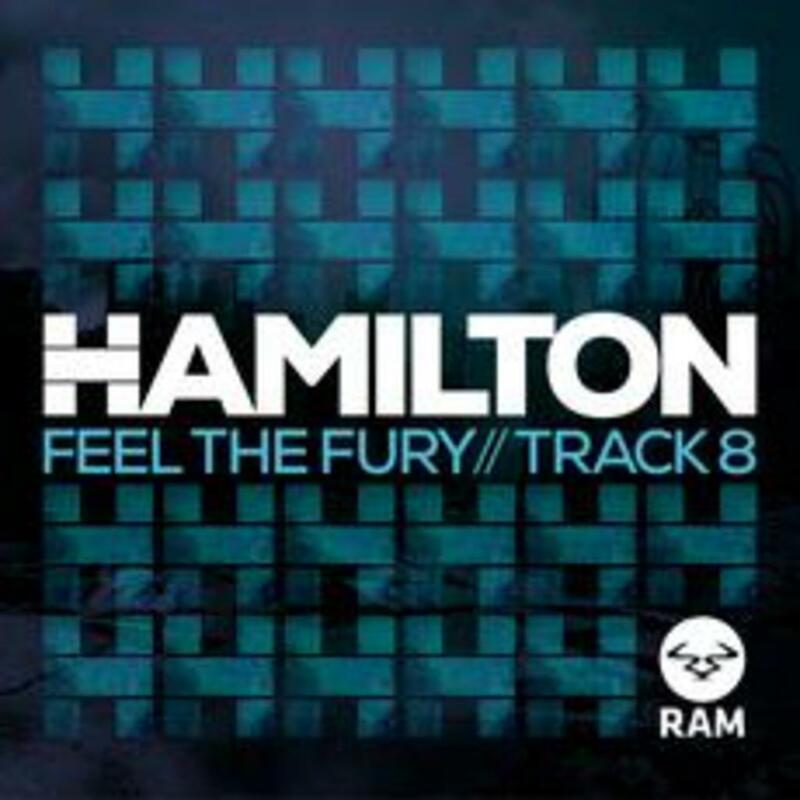 Want to ‘Feel the Fury’ like the drums in Hamilton’s next single? Well he’s created his very own tutorial series to take you through how he’s created one of his most aggressive slabs of bass to date. Part one will take you through the process, which will be followed up later down the line and cover each segment of the track’s make up. So stay tuned, because these tips could prove invaluable for you own productions and help add Hamilton’s signature flare.